We’ll look after your house and beloved pets like they’re our own. 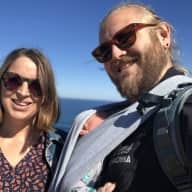 I’m a passionate professional currently on maternity leave and my husband, Luke, is the Founder and Director of a corporate event and wedding entertainment agency. We recently welcomed our baby son, Wren and are proud parents to our beautiful, well-trained and social fur baby, Elroy the spoodle. 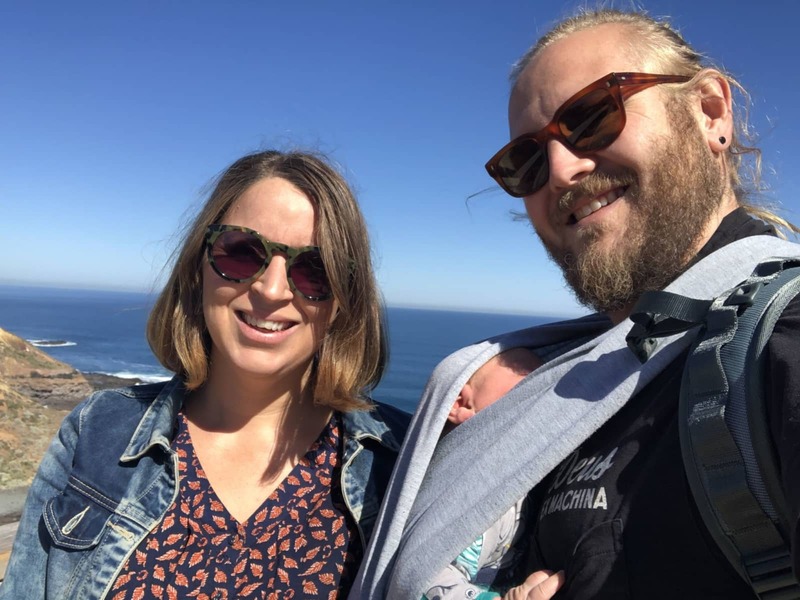 We are looking for opportunities to spend some time up north, particularly Brisbane, to be near family while on maternity leave and to escape the Melbourne winter! We love animals and spending time together as a family and looking at new ways to experience different places. We own an apartment in melbourne that we are currently renting out and we are renting a house. We have house sat for friends and family over the years. We take great pride in ensuring that where we live is a home, well maintained and welcoming. We are proud and besotted owners of Elroy, our wonderful house-trained spoodle whose nature is kind and cuddly, particularly with his new brother and toddler cousins and with other dogs and animals of all shapes and sizes. We have impeccable rental records and as home owners and landlords, understand the importance of trusted and responsible tenants.